Our special LIT Program is one of our proudest additions to the overnight camping program. 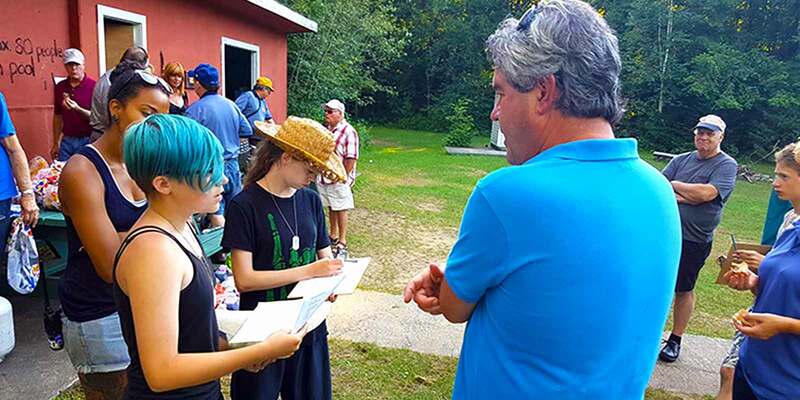 Specifically designed for campers who are 13 years of age, the goal of the LIT program is to further develop our campers into strong leaders in their homes and in their communities. The program operates outside of the regular schedule and is overseen by two counselors as well as the LIT Coordinator who develops the curriculum and programming as well as oversees the program. The LITs participate in workshops and team-building challenges to better learn how to develop the skills they will utilize in everyday life. They also participate in a three day camping trip every session where they spend time in the woods learning and developing outdoor skills as well as taking time to get to connect with each other and with their leaders. 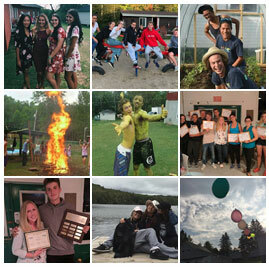 Each session, the LITs participate in one of many service projects which serve to not only further develop the LITs skills in different areas but also to give back to camp and our neighboring community. The LIT program is very limited in space and priority will be given to early registrants. Please fill out your application either online by clicking the link below. 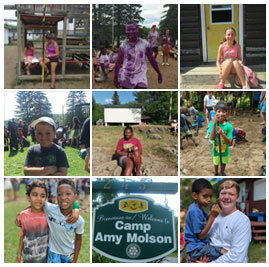 For more information about our LIT program please contact us either online at office@campamymolson.com or by phone at (514)484-9919.